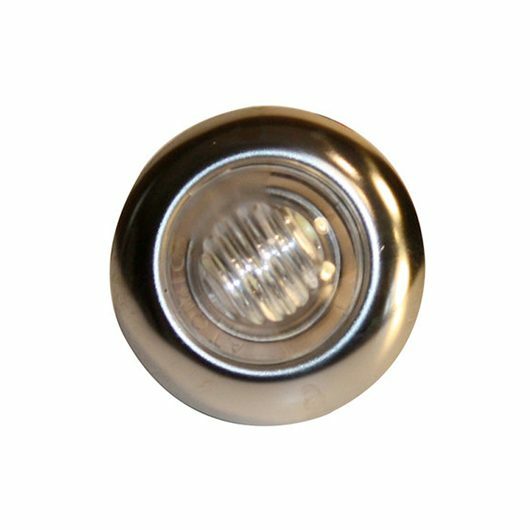 Our new 3/4″ Grommet Mount LED Light is highly versatile. Don’t let the small size fool you! These extremely bright LED lights make a huge difference when it comes to safety and visibility. Wicked Warnings offers a number of color combinations to account for differing safety needs. We can even custom-make a kit for your specific color combination & safety needs. 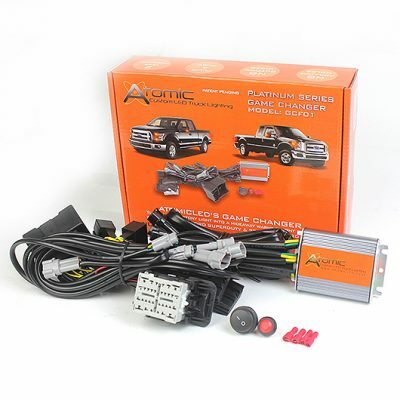 Both colors are individually switched allowing maximum control over your LED lighting display. The 3/4″ Grommet Mount LED Lights mount with a rubber grommet seal and OPTIONAL stainless steel bezel (you don’t need to use the silver bezel) and can be placed in a number of locations. Installation is simple: Start by drilling a 3/4″ hole, then push the light and bezel into the grommet. Dual function light means you get control over TWO colors allowing you to create a multitude of light displays. 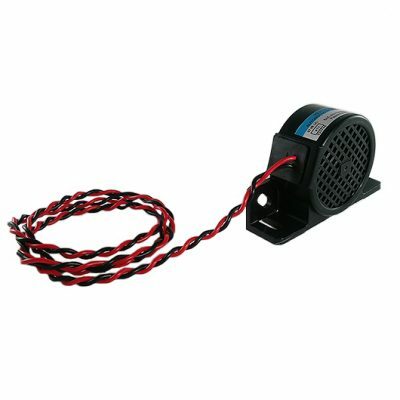 To make these lights strobe, you will need an additional LED FLASHER module. 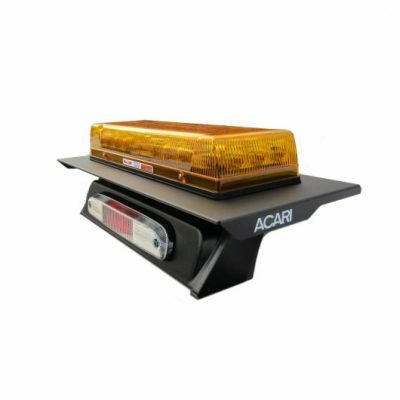 These lights CAN be added to any ATOMIC CAB CLEARANCE LIGHTS flasher module, so if you have already or plan to purchase the flasher module, you can use it to flash these lights as well. If you have any questions, please send us an email at: info@wickedwarnings.com.